Baggies Knock Reds Out The Cup | VAR Yes/No? Liverpool were absolutely atrocious on Saturday evening as they were knocked out of the FA Cup by West Bromwich Albion. In a game that was overshadowed by VAR technology, the Reds had no excuses for what was a pathetic performance in defence. Alan Pardew’s side, on the other hand, were resilient and thoroughly deserved to progress to the next round. 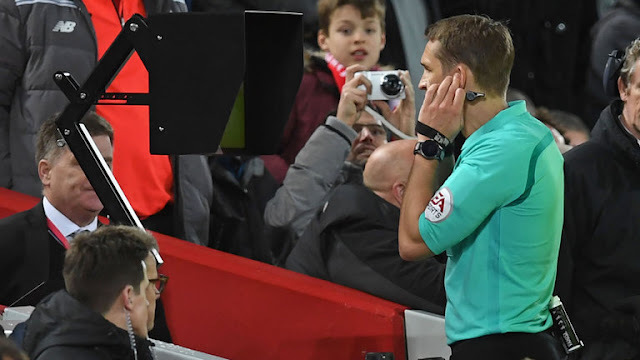 I can’t write this post without offering my thoughts on VAR, a system which actually aided my own team during the match, for me, it’s just not worth it. For all those arguing that it will take incorrect decisions out of the game, will it? To an extent it will of course but in its place will be the poor decisions when the referee decides not to call upon VAR, even when he does utilise VAR (apparently on every occasion according to last night) that still does not ensure the correct decision will be made, it makes it more likely, but it by no means guarantees a correct outcome. Arsenal Fan TV may have had a bad weekend but at least they can thank the Reds for halting City's chances of creating another team of invincibles. 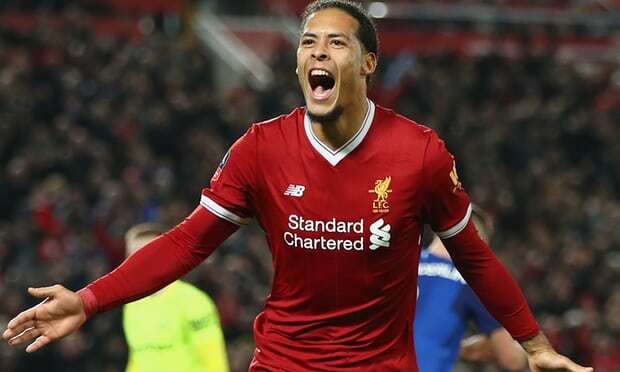 Liverpool at times on Sunday afternoon looked unbeatable themselves and thankfully, despite conceding in quick succession late on, Klopp's side did what no other has done this season and beat Pep Guardiola. A line up that was missing Coutinho for the first time and also had no van Dijk may have struck fear into some fans' minds but I was never in doubt of this victory. Nothing would shake the thought that we could outscore them. I knew we'd concede but with the way City play, so openly, we were certain to find the net multiple times. And it was a cracking set of goals from our four attacking stars. First up was Oxlade-Chamberlain, the boss has asked him to shoot more and it paid off when he chanced a long-range effort, a great finish put Liverpool 1-0 up after just nine minutes. Can Liverpool Stop City's Unbeaten Run? Liverpool welcome Pep Guardiola's unbeaten Manchester City to Anfield on Sunday but can Jurgen Klopp's team be the spanner in the works? City don't exactly have the best of records at L4 and it's no secret that the Reds play better against open, attacking sides. Enough about what I think though, what do the previous fixtures say? Well, the last time the two sides met in September was a day to forget for Liverpool, City put five goals past the Reds without return and to make things worse, Sadio Mane was sent off. 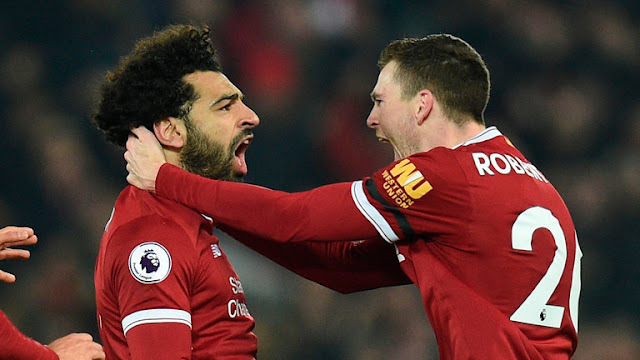 In a Merseyside derby filled with questionable refereeing decisions, controversial incidents and eventually goals, it was Liverpool who ended the game victorious and Klopp's side progress safely to the next stage of the FA Cup. The manager started a strong side but notably missing were Mo Salah and Philippe Coutinho, the former had just returned from receiving his African Player of the Year award in Ghana while the latter as I write this has just agreed a £142 million deal with Barcelona... sad times. Everton, predictably started the game in true Allardyce fashion, set up to protect and try to nick something on the break. Liverpool, on the other hand, retained a lot of possession in the first half but didn't actually create anything with it until a penalty was awarded on 35 minutes.